At YMCA Camp Carter Overrnight Camp, campers live, play and build deep bonds with their peers. Campers must rely on the others in their cabin groups to share daily responsibilities. Each cabin is led by a senior counselor with overnight camp experience and each unit is led by an upper class college student studying education, recreation or another appropriate field of study. Campers will spend time with their cabin group, making new friends, exploring the property and participating in all kinds of fun activities like climbing the 60′ climbing wall or hiking to see Old Man Tucker’s truck. Cabin groups will come together as units during the week and participate in camp fires, cookouts and group competitions and games. Everyone in camp will meet for meals, messages and devotions and to sing camp songs at the top of their lungs. 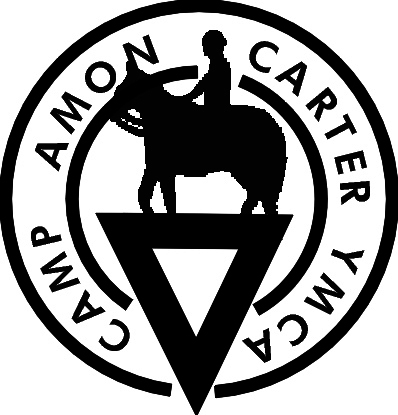 YMCA Camp Carter Overnight Camp runs from Sunday afternoon until Friday evening and includes 15 meals and overnight accommodations in a fully climate controlled cabins with lots of supervision by our well trained staff.